If you look for coverage of Kashmir in Pakistani newspapers you’d have to assume that all of Kashmir lies in India. Hardly ever is there coverage of the Pakistani part. Only the rather new Express Tribune has an own section on AJK in its Online Edition. While they never really had a say in their own matters after Partition anyway, it is now also the national attention that passes them by. For many then, the region remains little understood. Christopher Snedden just published a book with Hurst (in Europe)/OUP (in Pakistan) that makes AJK understandable, from its inception until today. I reviewed it for Dawn last weekend. I think the strongest aspect of the book is, that Snedden was never distracted by what is generally reported about the Kashmir area (clashes on the Indian side, HuM/LeT camps on the Pakistani side, border clashes, wild geopolitical theories manifested in the area) but stuck to the essential basics. How does politics work in Kashmir, how is it influenced by tribalism, education and economy as well as the wider Pakistani political landscape. He consulted numerous sources (much of the actual data he provides in the appendix) not easy to come by in such a comprehensive form and conducted invaluable interviews in the area. He also looks past the Partition time into the history of the Maharajas and Rajas but gives reasonably more weight to the presence. Also read Reuters’ Myra MacDonald’s recent views on the book. 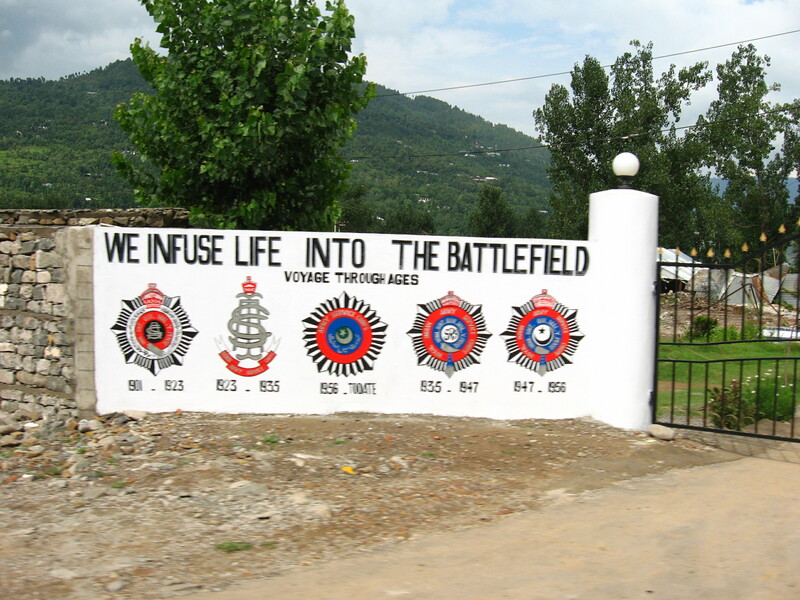 For the area he sees crucial in Partition do read this excellent post from some time back over at Kafila on how Poonch is somehow still connected over the LoC today. On militancy other good work based on data is published (see recent excellent work here and here) and more importantly, it is the area, its society and politics that needs to be understood before theories on cross border militancy are further developed. Snedden also mentions the case of the Kashmiri refugees in AJK who came from the Indian side since Partition, especially since the 70s and 80s. There are still numerous makeshift camps in the area, and the rights of the Indian refugees are still heavily infringed upon. We have done work on economic perspectives in an area close to the border, apart from having reconstructed houses and schools and lived in the area for a number of months in 2006 and 2007. Other interesting work was on perception of foreign intrusion into the area pointed out here and here. 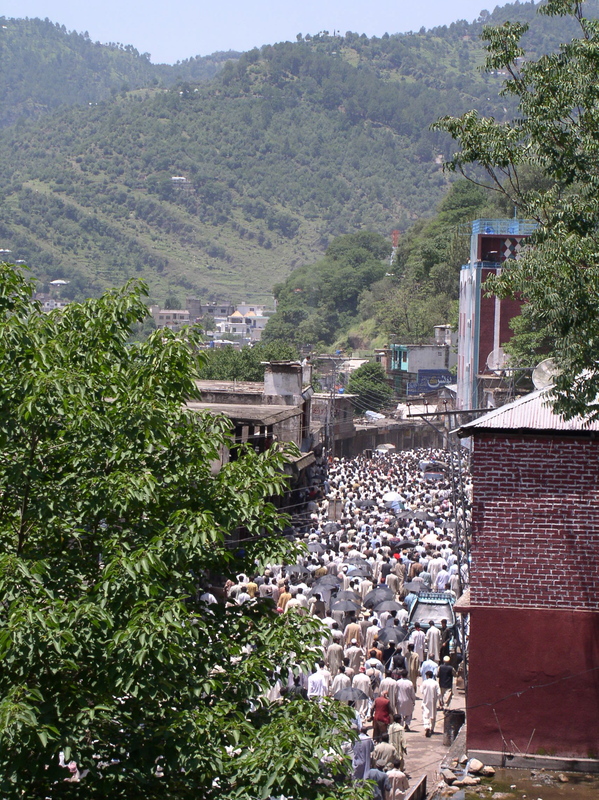 Demonstrations during the 2006 elections in Bagh city. 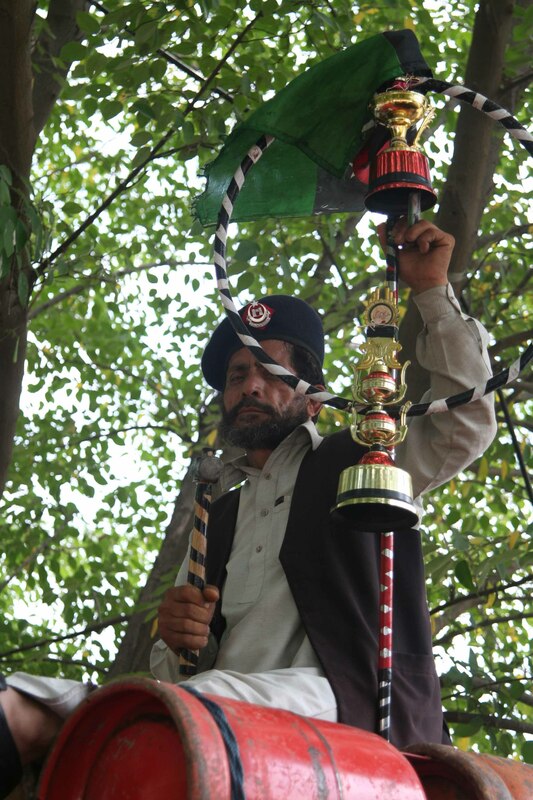 The PPPAK mascot in the Chitra Topi area before the 2006 elections. Pakistani Army base in Bagh District towards the border. 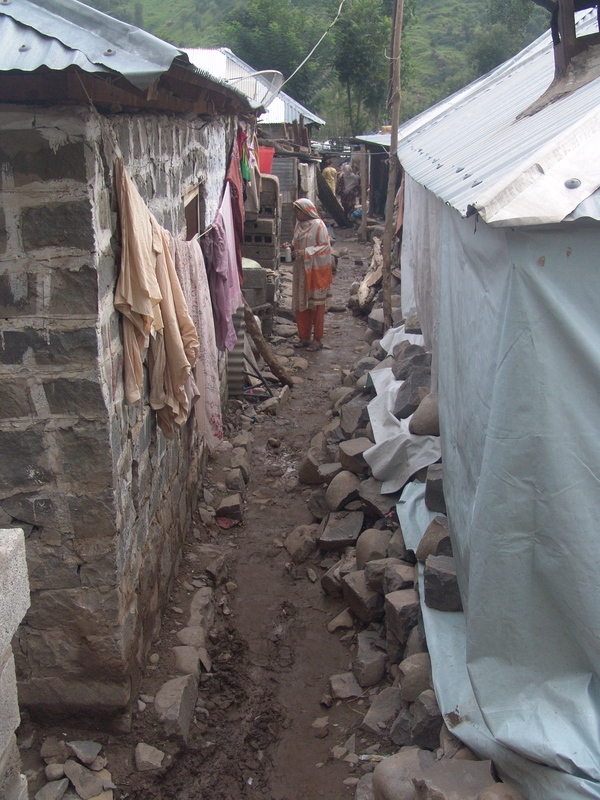 Indian Refugee Camp Chatter No 2, Bagh District. 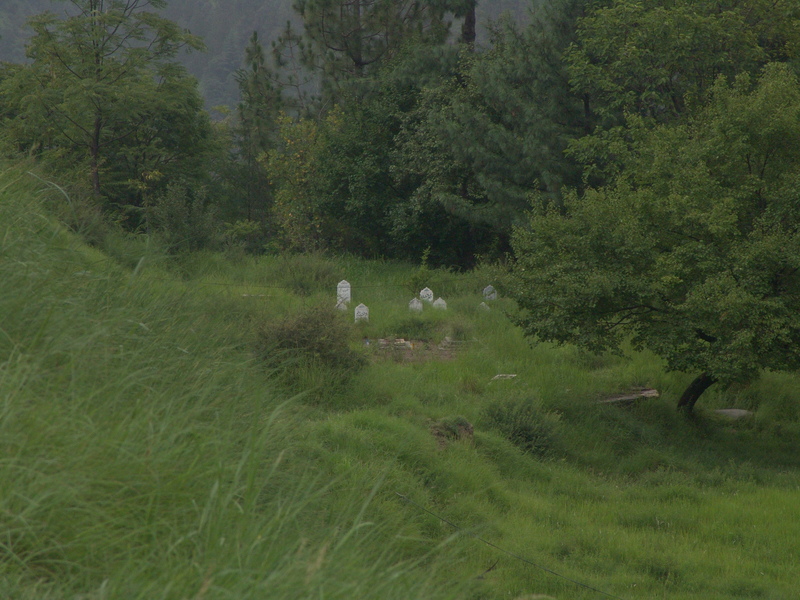 Local Graveyard in Sudhan Ghali area. Folder for official documents of the PPPAK Bagh branch. Children after the earthquake started to adapt their puppet houses to make shift shelters. Children in Chatter No.2 Refugee Camp. 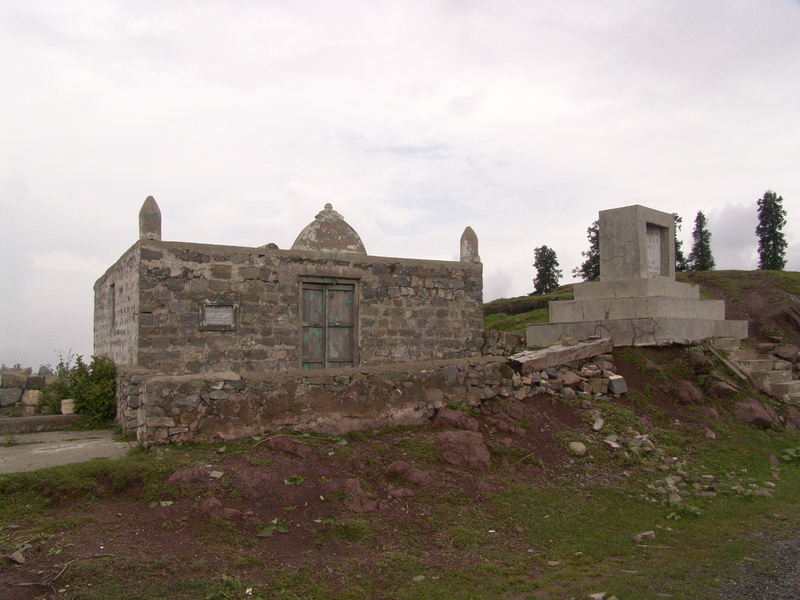 Mosque close to the border towards Haji Pir Pass.